Funeral services for Lawrence C. Braun will be held 11:00 A.M. Friday December 7, 2018 at the Hindt Funeral Home in LeRoy with Pastor Herman Bakker officiating. Burial will be in the Lutheran Cemetery in Osage, Iowa. Visitation will be held 1 hr prior to the service at the funeral home. 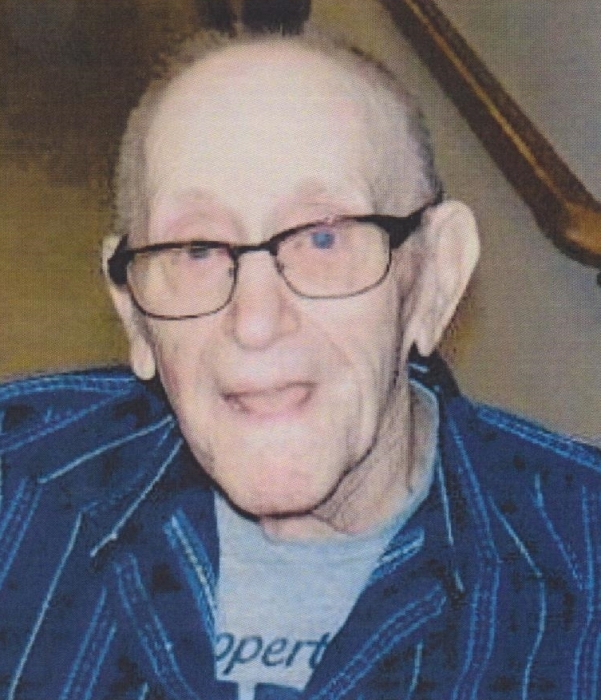 Lawrence Braun, age 87, of Le Roy, MN died November 30, 2018 at Spring Valley Living in Spring Valley, MN. He was born September 24, 1931 in Mitchell, IA and attended school there also. He served in the United States Military during the Korean War and started working for the railroad in 1955. He worked for the railroad until he was injured in 1970. On September 24, 1969 he was united in marriage to Hazel Neumann in Hot Springs, S.D. Hazel passed away in August of 1987. Lawrence was preceded in death by his parents, his wife and several siblings.